Neighborhood - Scott Real Estate . 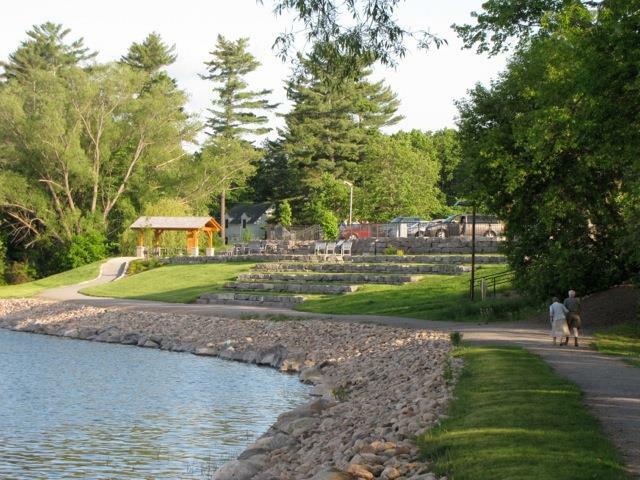 The Ottawa Valley has much to offer newcomers and long-time residents alike—from our friendly hospitality and four beautiful seasons for leisure, recreation, adventure and outdoor activities, to a choice of rural or urban living. Both the Trans-Canada Highway and the mighty Ottawa River run through the area, which is also bordered by the infamous Algonquin Provincial Park to the southwest and Canada’s Capital, the City of Ottawa, to the east. The Valley boasts many unique communities, each with its own special blend of attractions and characteristics that will provide the right lifestyle for you. 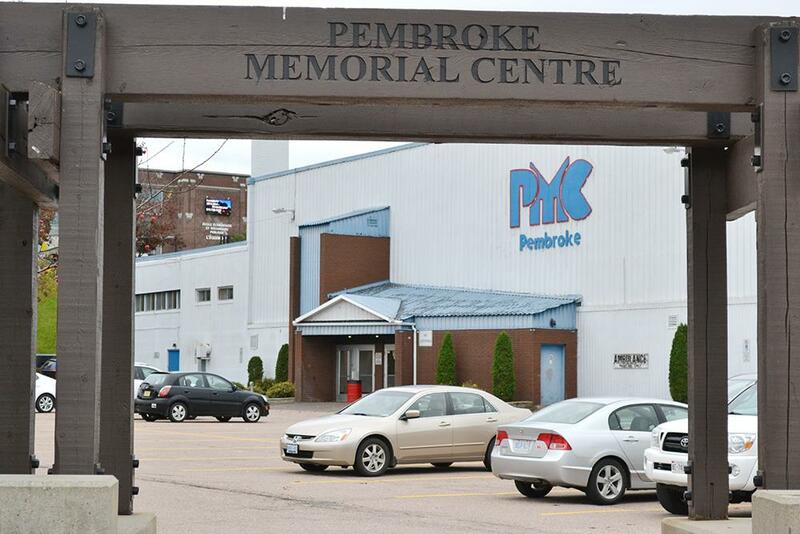 Pembroke and the surrounding municipality of Laurentian Valley have been dubbed The Heart of the Ottawa Valley. From the beautiful waterfront park, marina and Kiwanis walkway, to the established commercial and industrial sectors, the city has tons to offer. We play host to the Old Time Step Dancing and Fiddling competition and Silver Stick hockey tournaments each fall, and visitors are always impressed by the heritage murals on buildings throughout the downtown. 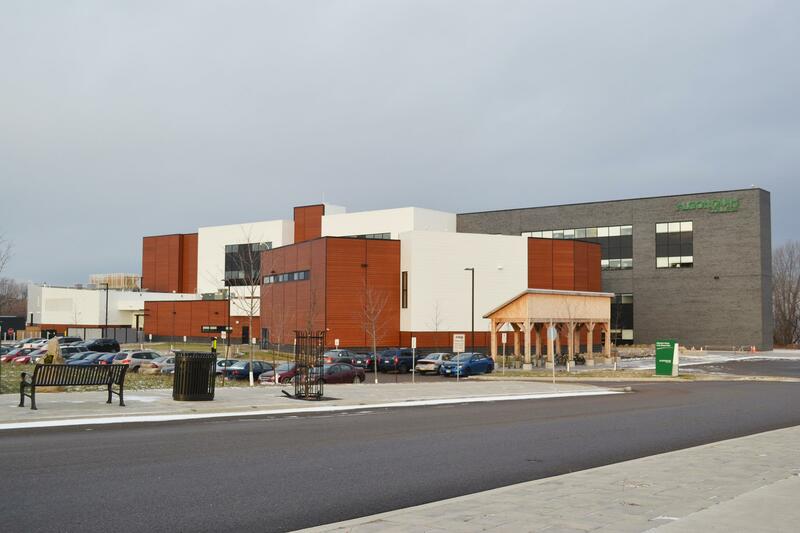 Our educational facilities are second to none including the brand new Algonquin College campus opened in September 2013. 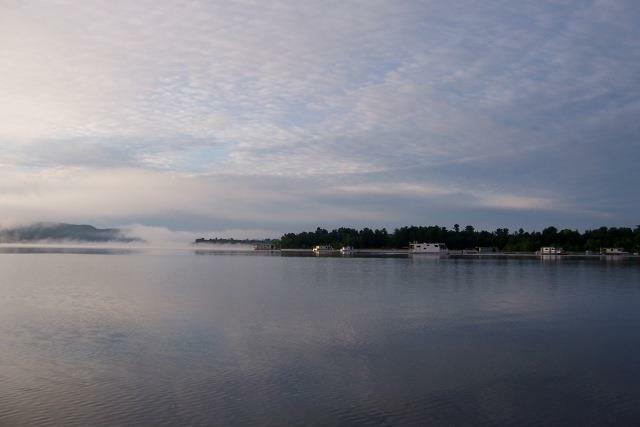 This scenic small town nestled along the Ottawa River—excellent for boating—and surrounded by natural beauty—beaches, mountains, forests— is known for all types of outdoor activities. The municipality boasts its own community hospital, numerous clubs including a symphony orchestra and cross-country ski club, and is well known for its Summerfest festival. 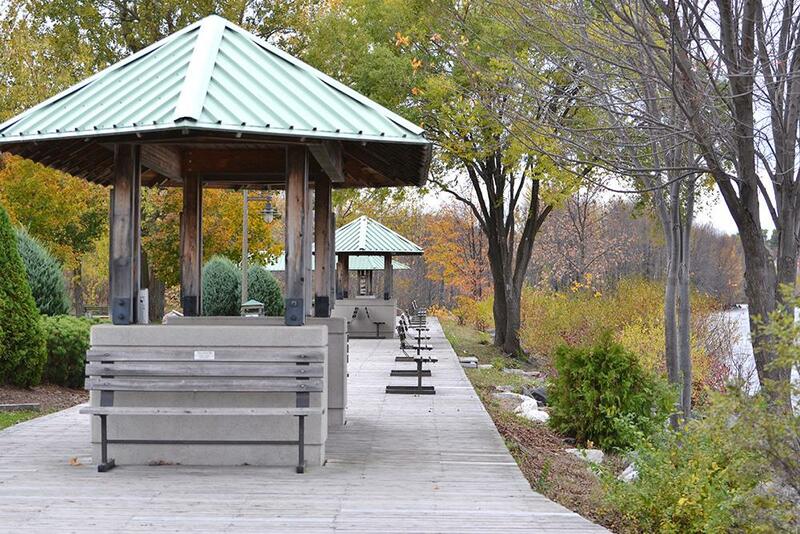 Deep River also offers a community pool, curling rink, yacht club, ski hill, golf course and library. Families can rest assured as children stay in the community to attend school from junior kindergarten through high school. 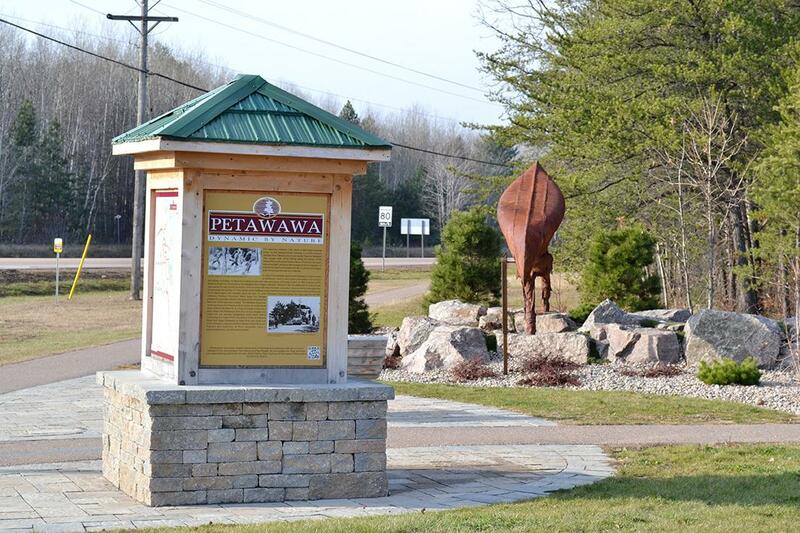 Petawawa can only be described as a thriving and expanding town with booming residential and commercial development. 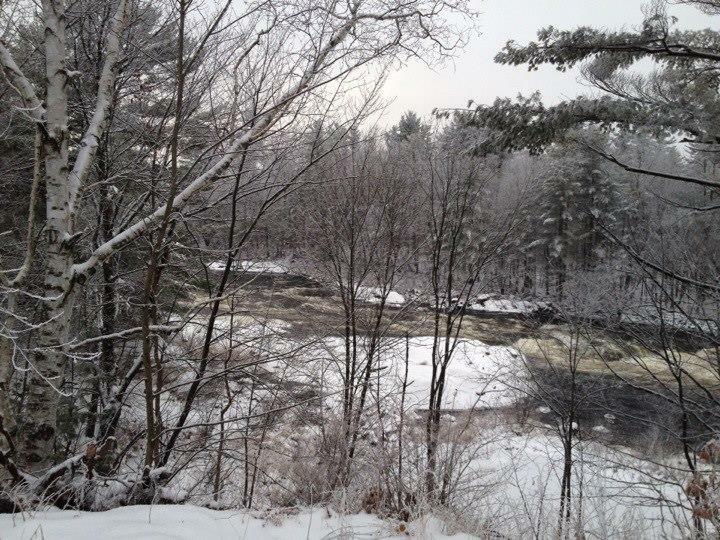 Access to recreational activities in the area is exceptional. In addition to the town’s own services and facilities, the community is welcomed to enjoy all the advantages that CFB Petawawa offers. Petawawa also boasts top-notch schools and daycare facilities for families. It’s a great place to live, work and play! To: Scott Real Estate .